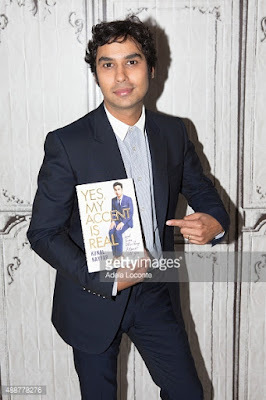 This book is a collection of autobiographical essays and is filled with many (hilarious) reflections of Nayyar's life leading up to his big break. Kunal is a great storyteller and he comes across as sweet and funny in the stories he tells. In his book, he tells us all about his school life and how he came to decide to be an actor - I always find it so interesting to hear about how actors decided what they wanted to do and how they broke into the business. 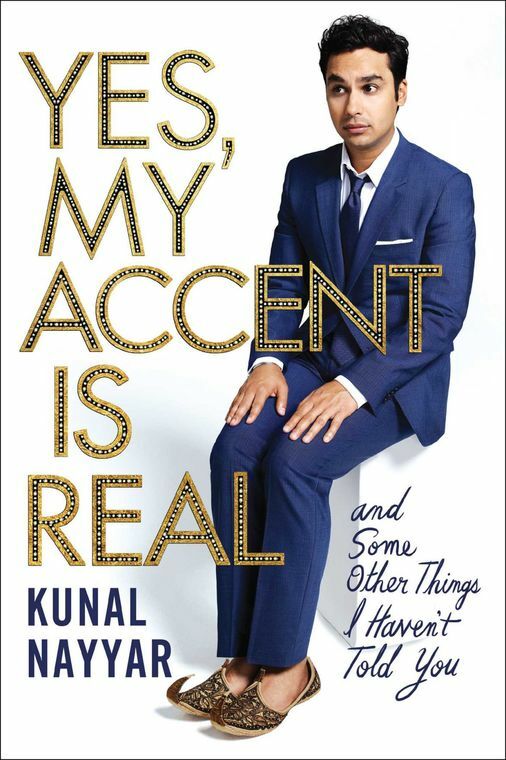 The language is rich, narration lucid and picturesque laden with a generous dose of humor especially in the initial chapters that tapers steeply as Kunal’s life takes a few serious turns and returns in the final third again. 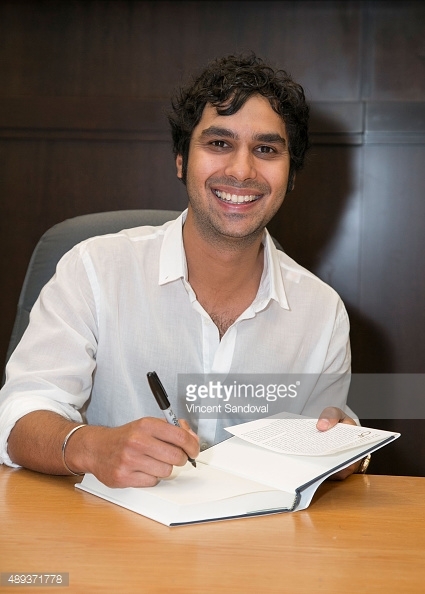 I think what I liked most about this book is the endearing nature of Kunal. I wouldn’t go so far as to suggest it’s any wonderful collection of overly interesting and hilarious stories, but its an easy read, its nice, family-friendly (for the most part) and shows a very humble person behind the flashes and lights of hollywood. Along with making fun of his whole journey which from an Indian's point of view is quite successful, he also keeps telling where did he have to struggle more than needed and when did he feel low about himself. He draws the reader into bold but funny stories about things he has learned in life and his raw honesty makes you really pull for the guy. He doesn’t discuss what lead up to where he is now, but instead chooses to share the life lessons leading up to who he is now. There are multiple chapters on Indian festivals as though its targeted for non-Indian audience. 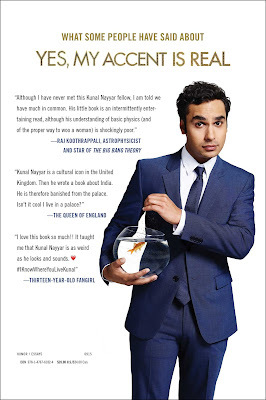 The book does have wisecracks splattered through the pages, but it surely doesn’t make the book a comical read that one would expect from an actor of a leading sitcom. His observations, inside jokes, and ability to make fun of himself made the book a thoroughly entertaining read. There were portions of the book where I was laughing out loud, and other portions where I was brought to tears. I loved learning about how he became an actor, and that his memoir discusses that maybe you don’t have to know your destiny to achieve it. It is a humbling read which also makes you feel like reaching to capture your dram isn't really that bad an idea.